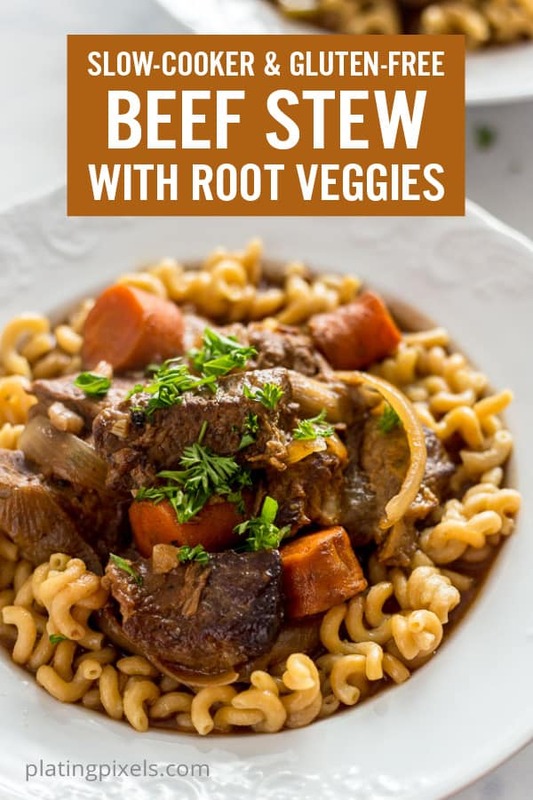 Slow Cooker Beef Stew with root vegetables is a simple gluten-free stew loaded with wholesome flavors. 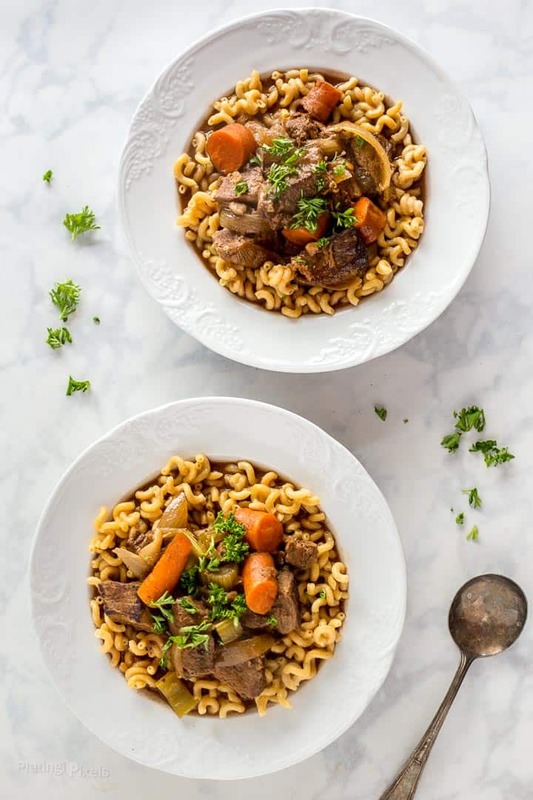 Start with browned stew meat, then simply mix with a rich broth and vegetables in a slow cooker for a comforting and healthy beef stew. 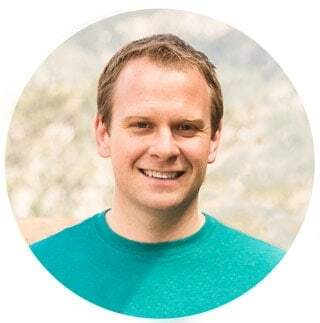 Thank you Modern Table for sponsoring this post. This delicious, complete protein pasta is made from just three plant-based ingredients — eat clean with Modern Table pasta today. This time of year I can’t get enough slow cooker soup and stew recipes. Comfort food is a wonderful way to warm up and is a favorite of mine. This Slow Cooker Beef Stew with Root Vegetables is easy, loaded with rich flavor and wholesome ingredients. Plus it’s low-carb and gluten-free. 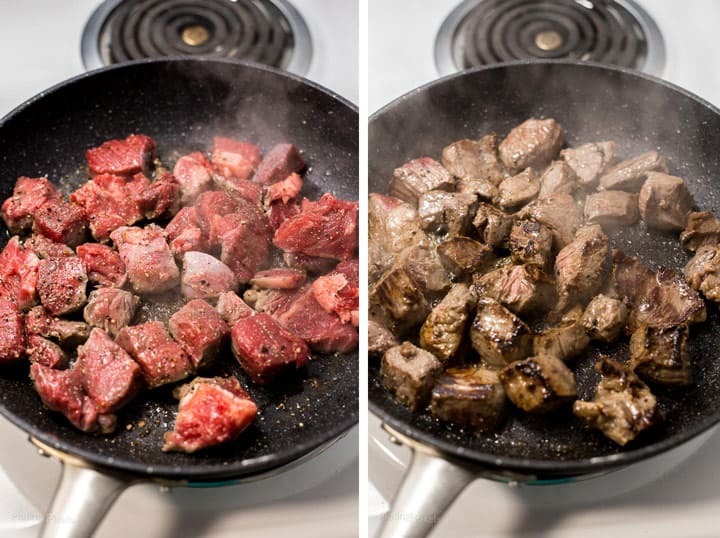 Sprinkle beef stew meat with salt and pepper and brown in a pan. Remove meat and add red wine to the pan to cook down and create a fond. 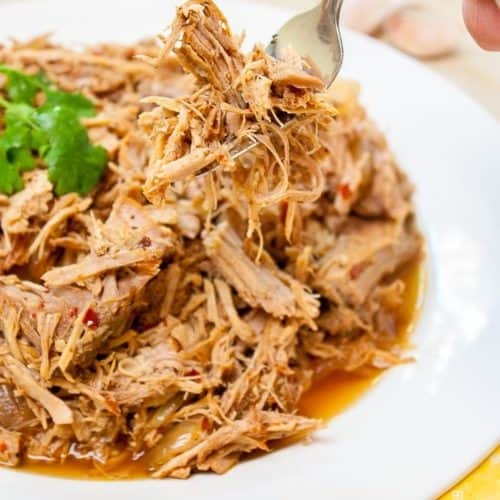 Combine meat with wine, beef broth, tomato paste, vegetables, and seasonings in a slow cooker. Cook on LOW for 8-10 hours or HIGH for 4-5 hours until broth has thickened slightly and beef is tender. Beef chuck roast (stew meat): A tougher meat that’s cheap but full of flavor. 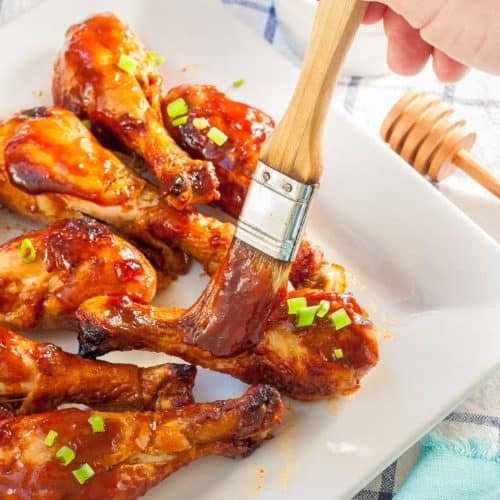 Perfect for slow-cooking and becomes fork-tender. Salt and black pepper: Critical for enhancing flavors of the meat and broth. Red wine: Cooks down with the leftover meat bits in the pan to create a flavorful fond. Beef broth: The main base of this beef stew and adds additional beef flavor. Tomato paste: Has an umami effect and really punches up the stew. Italian seasoning: A mix of dried herbs for extra depth. Carrots, celery, onion, and garlic: Root vegetables for hearty flavor and texture. Fresh parsley: A colorful garnish that works well in almost any soup or stew. Boneless beef chuck roast is best for stews. Look specifically for “stew meat”, which already has the fat trimmed and is cut into bite-size pieces. Grass-fed stew beef will provide the best flavor, texture, and nutrients. It’s typically tougher meat but is full of flavor and great for slow cooking until tender. An added bonus of slow cooking is that moisture is held in the pot and the meat will not overcook. Beef chuck roast is much cheaper than prime cuts of meat and ideal for a large batch stew such as this beef stew with root vegetables. 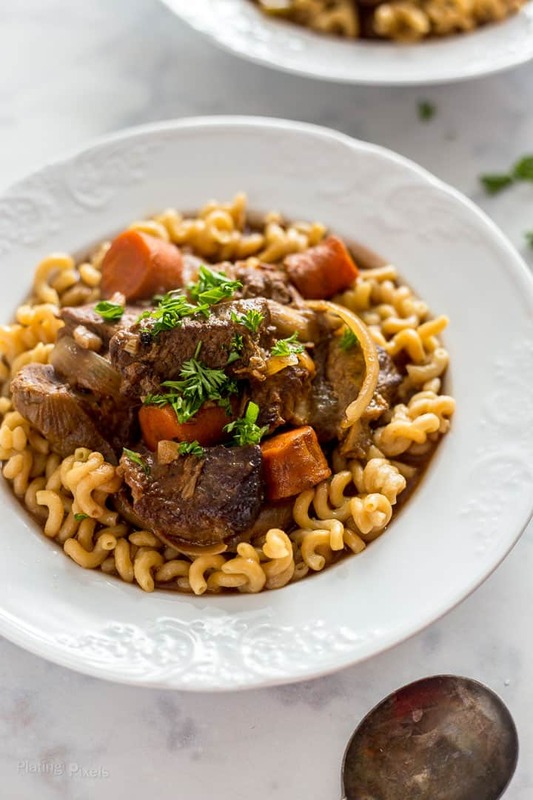 Beef stew has plenty of veggies and is full of flavor on its own but can be served with rice or pasta for a more balanced meal. I used Modern Table Lentil Spirals Pasta as a base. 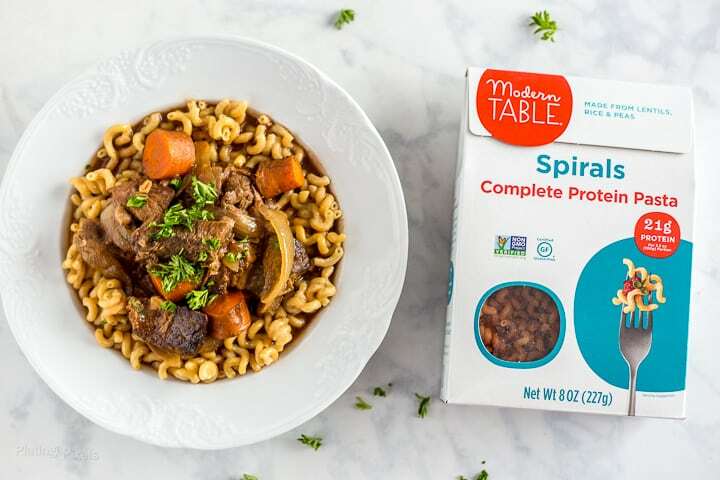 Modern Table pastas are for those looking for a healthy lifestyle, and a perfect way to get more nutrition from your meals — a blend of nutrition, with the texture of tradition. With only three plant-based ingredients, the plain pastas are vegan, non-GMO, and gluten-free. 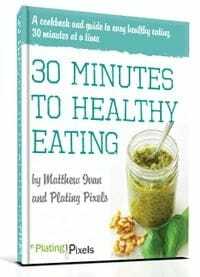 All pastas are lentil-based and contain complete proteins – meaning they have the 9 essential amino acids our bodies need for strong energy good digestion and muscle health. Use organic or grass-fed beef chuck roast for best flavor. Large 1-inch chunks of beef create the best texture and presentation. Once cooked do not shred, simply serve as is. Don’t crowd beef pieces in the pan. This prevents steaming and allows for better browning. Cook in 2-3 batches if needed. Do no discard leftover liquids and meat bits in the pan. You’ll add red wine and cook down to create a flavorful fond. Red wine is will add the most flavor and is a critical step for the broth. You can omit or look for a non-alcoholic cooking wine if needed. I used regular sodium beef broth. If you use low-sodium add more salt to taste if needed. Serve over pasta for a balanced meal. Cook pasta al dente for a slightly firm texture. Pro tip: After the meat has been browned the pan should look like this. Do not discard, this is a goldmine of flavor. Add red wine to extract bits and enhance flavors of the stew broth. While not required for safe cooking, it’s highly recommended for depth of flavor. Without this critical step, the beef stew will not be as rich. Just a quick brown on the outsides is all that’s needed as the meat will be cooked through while slow cooking. 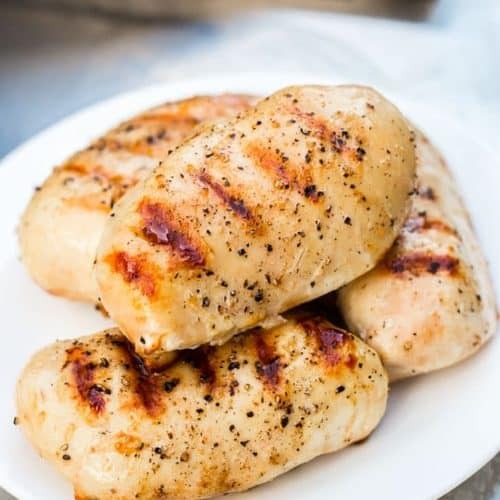 Browning meats will create a Maillard reaction that browns the proteins. Once cooked, there will be leftover bits in the pan that will be incorporated into the broth. It also creates a nice texture on the meat for a better mouthfeel. The stew will store in the fridge for 3-5 days. This makes a large batch and stores great in the freezer for 3-4 months. When serving leftovers, it’s best to cook fresh pasta each time for best texture. 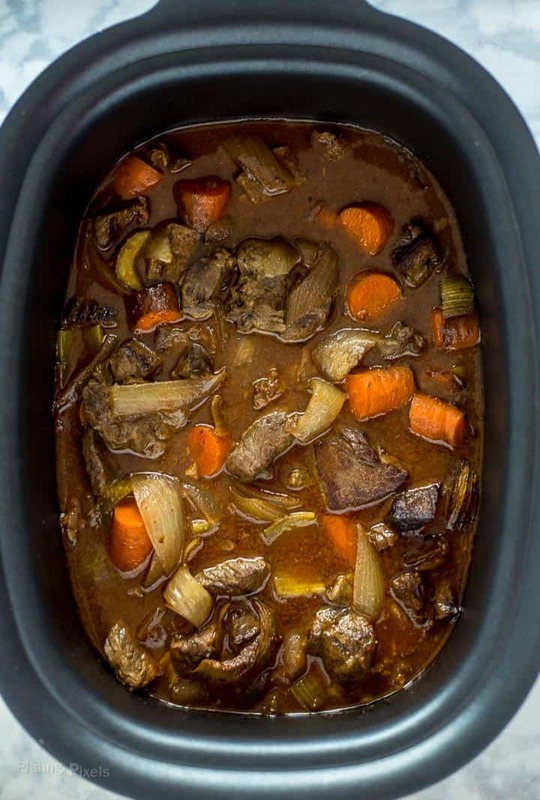 Slow Cooker Beef Stew with root vegetables is a simple gluten-free stew that's loaded with wholesome flavors. If meat is not pre-cut, cut into 1-inch squares. Sprinkle each side generously with salt and pepper. Bring olive oil to medium-high heat in a large non-stick pan or skillet. Add beef pieces, without crowding the pan. Cook 2-3 minutes until browned. Rotate and brown the other sides for 1-2 minutes. Remove meat from pan and repeat process for rest of beef chuck roast pieces. 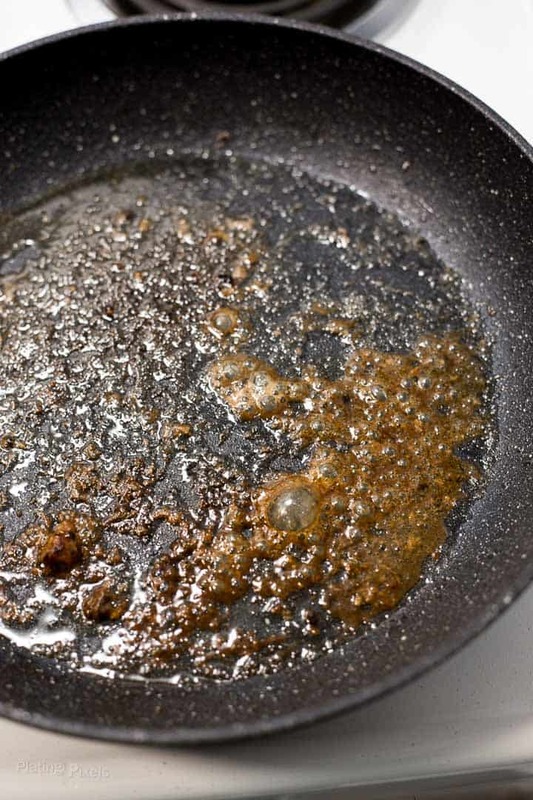 Note: Do not discard leftover liquids in pan. Reduce heat to medium and add red wine. Scrape bottom with a wooden spatula to lift up flavor bits on the bottom of the pan. Cook 2-3 minutes to reduce slightly. Pour red wine mixture into a large slow cooker. Stir in beef broth, tomato paste, and Italian seasoning. 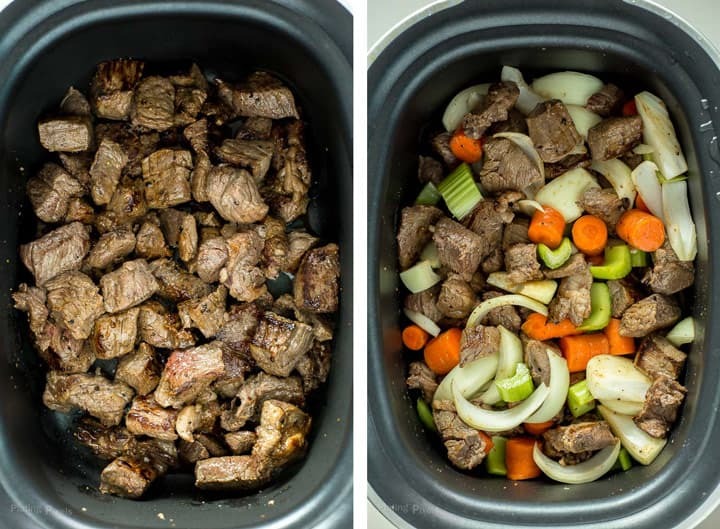 Fold in browned stew meat, carrots, celery, onion, and garlic. Cover and slow cook on LOW for 8-10 hours or HIGH for 4-5 hours. When beef stew is almost cooked: Cook lentil pasta according to package directions and drain. Place cooked pasta in bowls and top with beef, vegetables, and some of the broth. Sprinkle with parsley as a garnish. Just a quick brown on the outside of the stew meat is all that's needed, as the meat will be cooked through while slow cooking. Do not shred the beef once slow cooked, serve as is. Cook pasta al dente for a slightly firm texture. The stew will store in the fridge for 3-5 days or in the freezer for 3-4 months. When serving leftovers, it’s best to cook fresh pasta each time for best texture. Slow cooker beef stew is perfect, so hearty and your house smells amazing while its cooking! That’s one of my favorite parts of slow cooking! Thanks Tisha. So glad you added the bits from the pan too. They really have so much flavor and add to this dish. Yum! Yes that’s key for most broths and sauces. Glad you agree Sabrina! The pasta spirals are a great addition and help to stretch this meal further! Always a plus with my crowd. The totally are. Thanks Tara! Beef stew is so comforting. I love that you served it on pasta – that makes a nice change. Thanks for the feedback Dannii and glad you liked the addition of pasta.